This tour will be to promote our next new release, ‘SOMBRE DOOM’. More info soon. Wednesday 2nd Nov.France/Switzerland – Show needed! 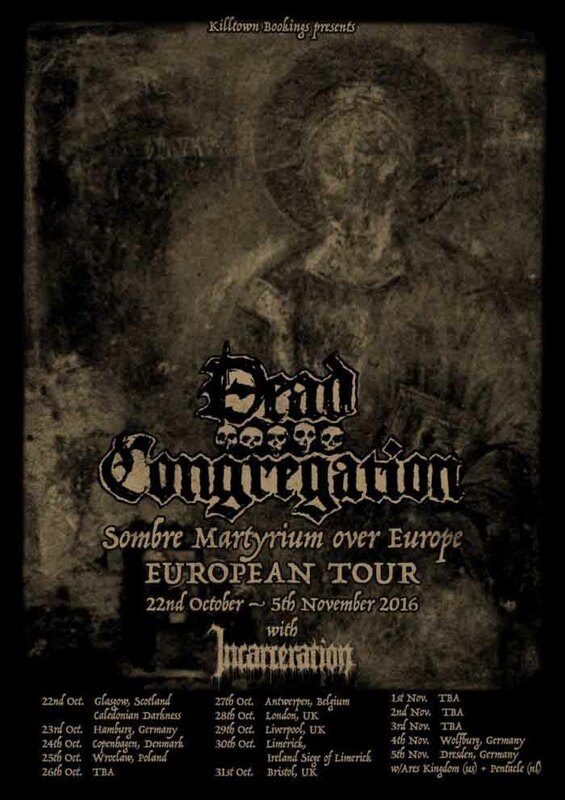 Thursday 3rd Nov.Germany/Belgium – Show needed!